• Background. Performance since the last Article IV consultation has been mixed. 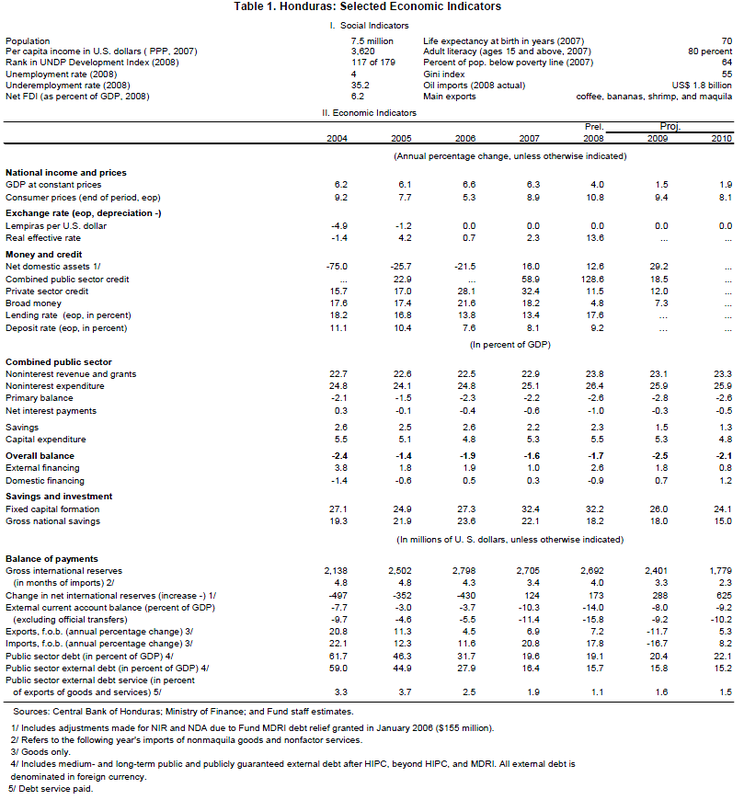 Output growth has been above trend and the fiscal deficit has been low following debt relief. However, inflation has increased, the external position has weakened, and financial sector vulnerabilities are higher. 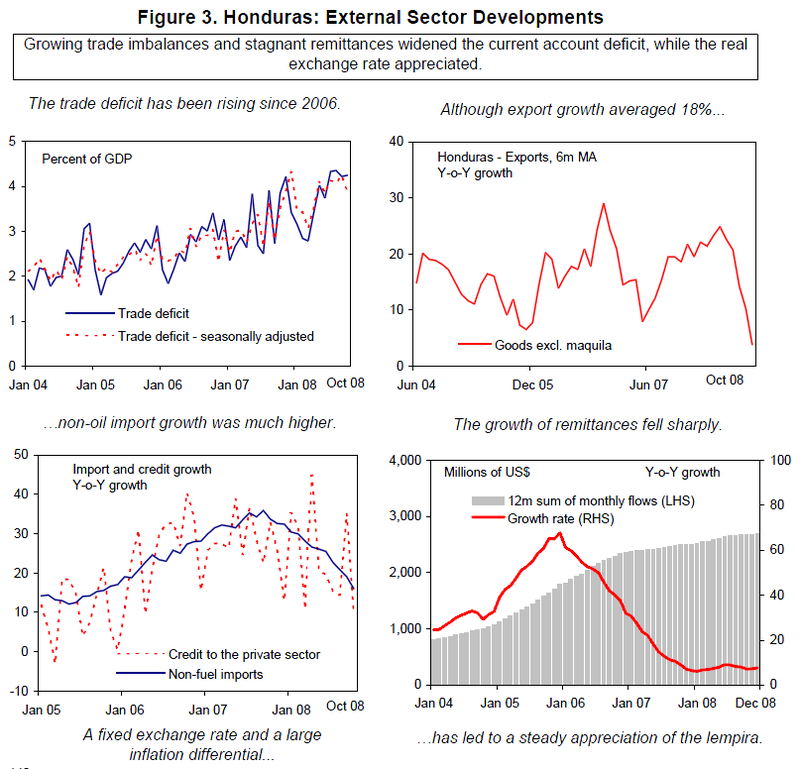 prices have eased the need for rapid policy correction to protect the balance of payments. Correcting macro imbalances. 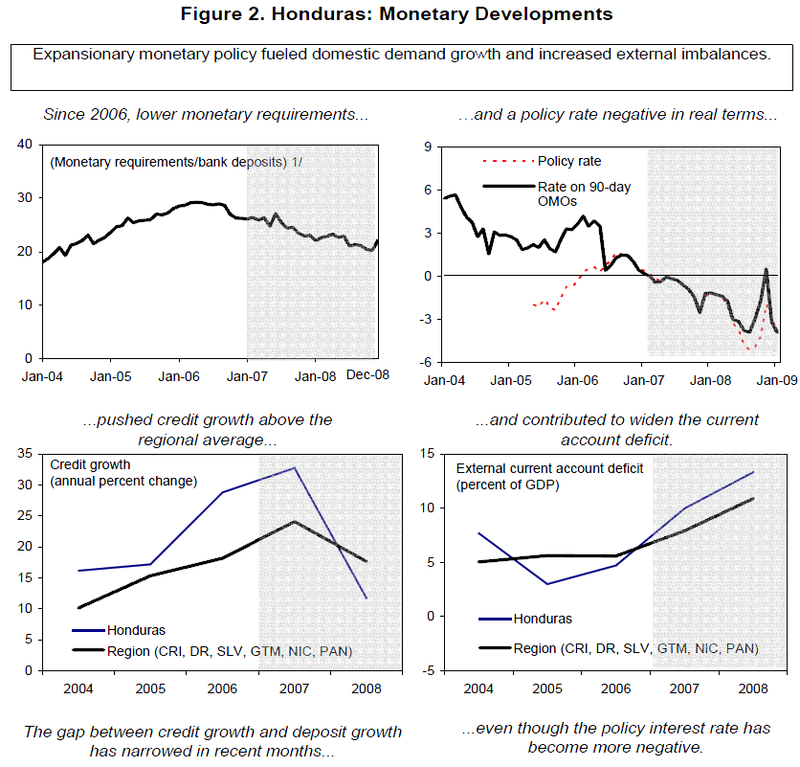 By avoiding a large fiscal expansion in 2009, strengthening monetary policy, and reinstating the crawling exchange rate band. Increasing the resilience of the banking system. By enhancing the monitoring of liquidity, preparing contingency plans to address potential bank problems, improving compliance with provisioning norms, and continue implementing risk-based supervision. Building consensus with the main presidential candidates on policies for sustainable growth and poverty reduction. Reforms identified in the 2004 PRGF arrangement have not been completed and remain relevant, including strengthening governance and macroeconomic institutions. Fund relations. 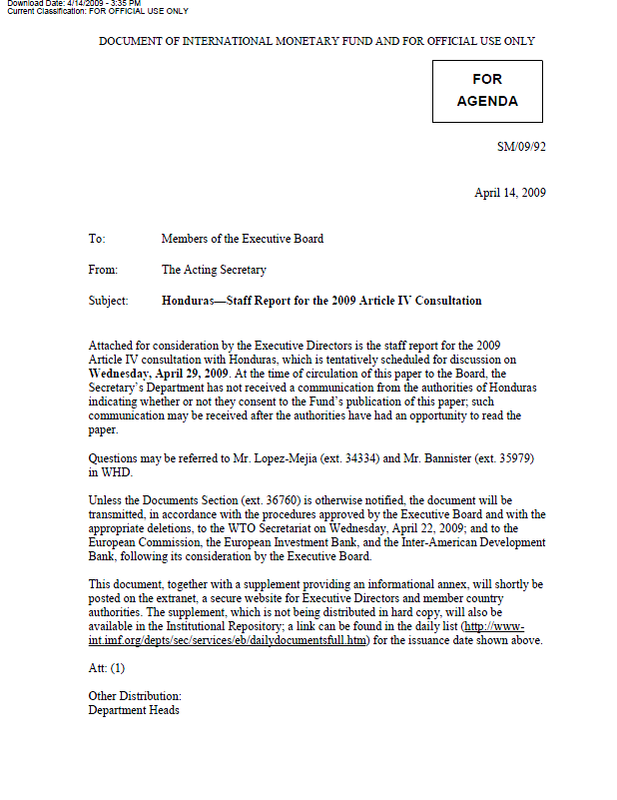 The last Article IV consultation was concluded on February 21, 2007. A 12-month Stand-By Arrangement (SBA) expired on March 30, 2009; no purchase was made and no review was completed due to large deviations in monetary and exchange rate policies. Mission. Discussions took place during February 23–March 5, 2009. The team comprised A. López-Mejía (Head), G. Bannister and G. Callegari (all WHD), S. Maziad (SPR) and F. Bornhorst (FAD). C. Medeiros (MCM) also joined the mission. M. Garza, the Fund’s Resident Representative assisted the mission. A. Umaña (OED) participated in the final meeting. for teachers and other public sector workers).